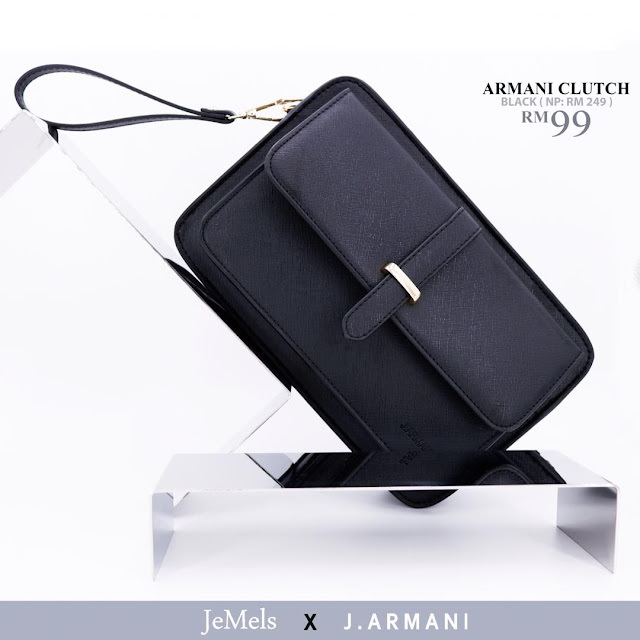 First of all let's give a big hand to our Football squad 'Harimau Malaya' for their excellent performance even they lost against Singapore last night. 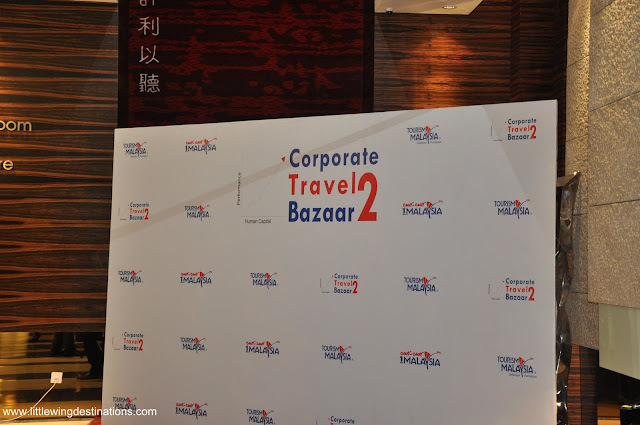 Anyway that is not my main story here, what I want to share with you it's about Corporate Travel Bazaar 2 which is held on wednesday 27 July @ Empire Hotel, Subang. I have been invited by Tourism Selangor to witness the event and as a first timer of course I am so eager and excited to know what is it special about CTB and yet I never attend any corporate travel before. I used to attend and get involved with MATTA FAIR, Luxury Travel and others. Now let me share you a little bit about this event, Corporate Travel Bazaar 2 is organized by Tourism Malaysia. 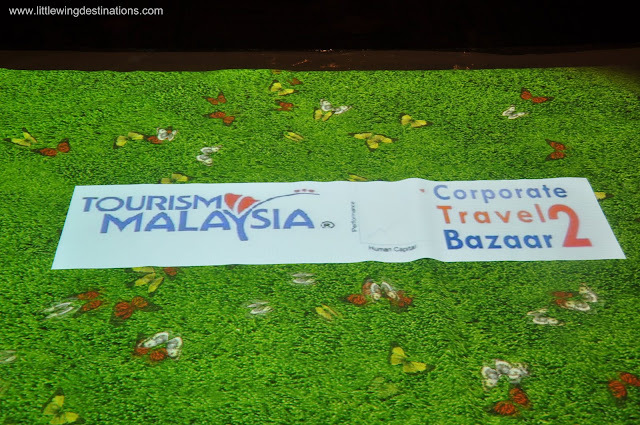 This is the second times Tourism Malaysia organizing CTB, it first took place in 2009 where it received overwhelming response , raking in RM1.4 million in sales. 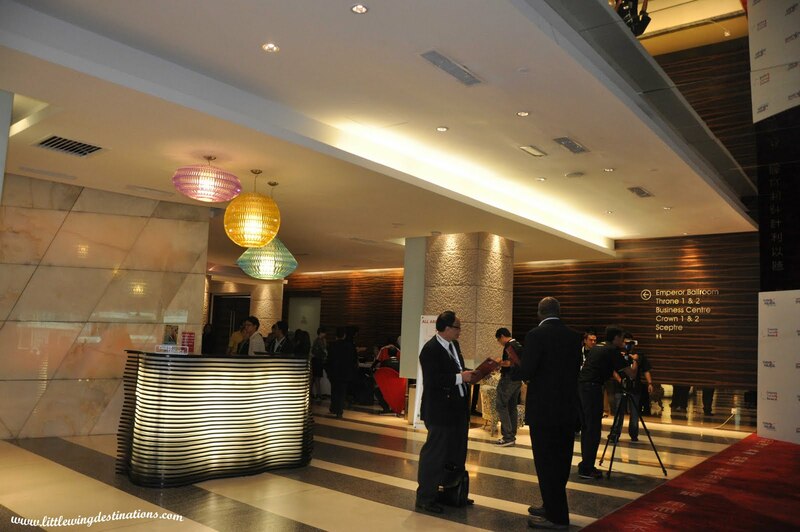 Tourism Malaysia decided to bring back this event in line with their effort to promote more domestic tourism, which recorded 27.53 million domestic hotel guests in 2010. 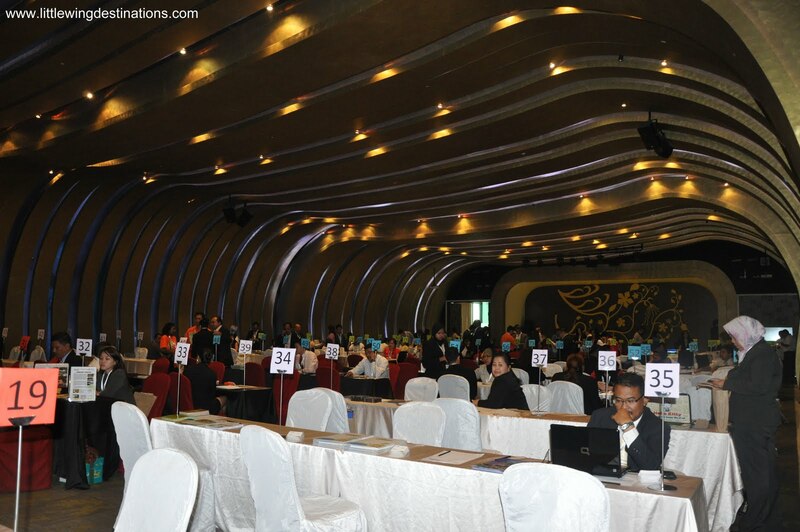 So this time round Tourism Malaysia believe can achieve the sales target of RM1.7 million with 120 participants taking part to encourage the private and public sectors to give priority to local venues and destinations when organising business tourism events, incentive travels and even family day programmes. 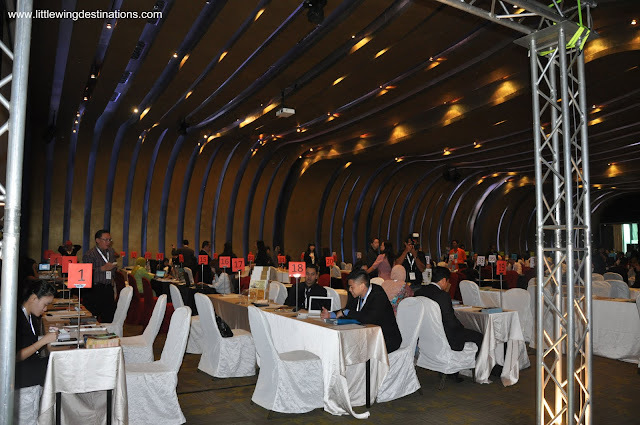 The Corporate Travel Bazaar 2 can creates an opportunity for participating tour operator and travel service provides to showcase a lot of attractive bargains and good deals especially to corporate clients and as well as public. If you are looking for meeting and incentive travel packages, team building activities or reservation and ticketing services , then this is the correct platform to deal with. 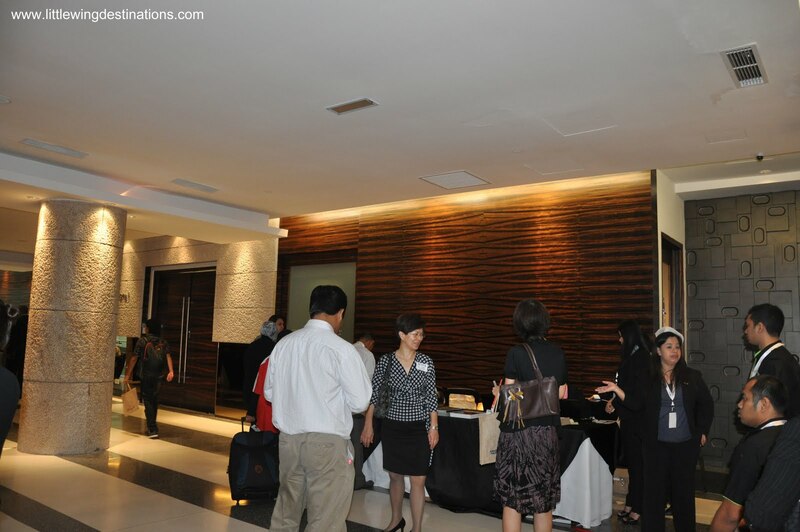 This event offers participants and clients ample networking opportunities and helping them to expand their business. 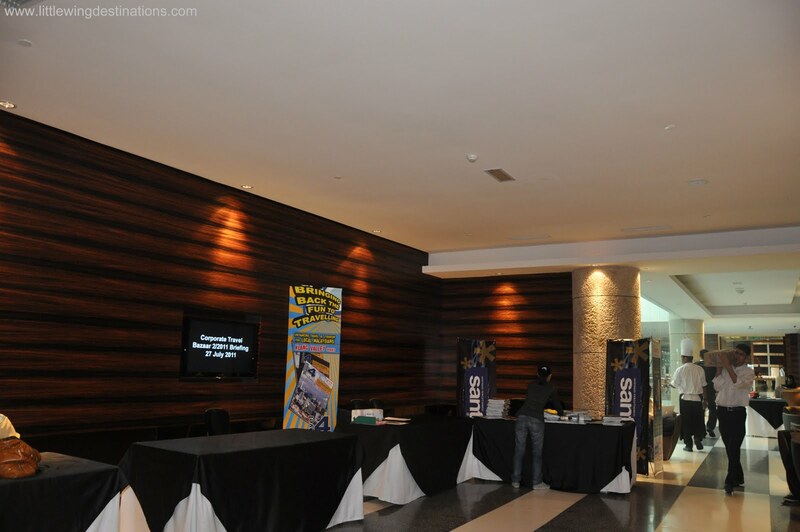 And not to forget to mention big thanks to all the sponsor's Empire Hotel Subang, Perbadanan Putrajaya, Travel 4 locals and Santai magazine as well as PS Tech to make the event succeed. Again thank you so much to Tourism Selangor for the invitation and looking forward to see their next event in the future.